Upper Back Pain...right between my shoulder blades. 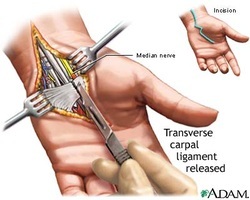 As is often the case I see clients with similar issues during a short period of time: identical headaches, same rotator cuff issue, tennis elbow...etc. The past two weeks Ive encountered several presenting with the same chief complaint, upper back pain. They usually have the same story to tell as well. "It's right between my shoulder blades but more so on the right side. I've been rolling a ball on that spot and it gets better for a day, but then it comes right back." Rolling a ball on that spot, equal to foam rolling or a therapist that only works on that painful spot, will help for a brief time. Consider that the cause of pain is coming from somewhere else. If the pain continues to return then obviously a more thorough treatment is warranted. If your Massage Therapist, Chiropractor, PT, AT isolates the area of pain in treatment without investigating as to the reason for the onset and progression of pain, much can be missed. I know many professionals ask questions about repetition, prolonged shortening, posture and ergonomics. But, too often, the simple relationship among antagonistic muscle groups, those that act opposite of each other, are not considered. MANY issues with the upper back and too many issues with rotator cuff impingement are a direct result of Upper Crossed Syndrome, medially rotated shoulders and forward head posture. While there may not be an obvious postural distortion, as with athletes and bodybuilders, it still involves the dominance of one group of muscles and the inhibition or lengthening of the opposing group of muscles. As with the cases of upper back pain I'm referring to, and with athletes and bodybuilders, the pecs, shoulders and lats are tight and weak leaving the traps and rhomboids long and weak. Having tight muscles is not a sign or guarantee of optimal strength. A short and tight muscle is not as strong as it could be. A long muscle, being pulled by the opposite group of muscles, is also not as strong as it could be. Some muscles, when stressed, shorten. Other muscles, when stressed, lengthen. This describes perfectly the relationship between the muscle groups Ive identified. Pectoralis Major, Anterior Deltoid, Latissimus Dorsis, Teres Major, and Subscapularis are all medial rotators of the shoulder. 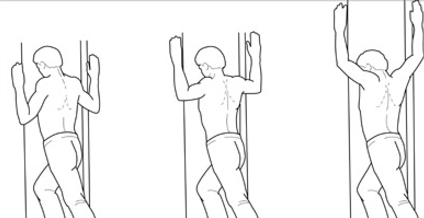 Serratus Anterior is an abductor of the scapula, pulling it around the ribcage. 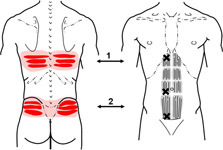 When they are stressed they shorten giving rise to medial rotation and Upper Crossed Syndrome. The opposite group of muscles, Posterior Deltoid, Infraspinatus, Teres Minor, Rhomboids, and Trapezius are being pulled along into a lengthened position, allowing Upper Crossed Syndrome. 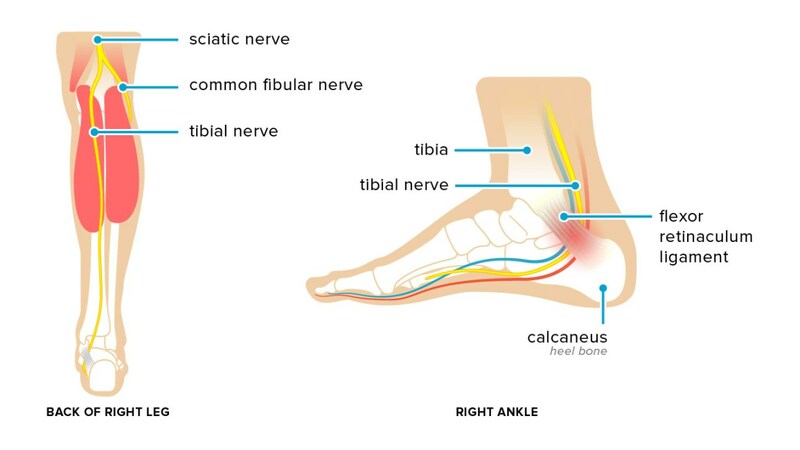 Restoring this balance between the groups of muscles is crucial to resolving issues of pain and dysfunction. It is crucial for optimal strength and athletic performance. How do I address it? I tell my athlete to "take a break from the gym. We must normalize the tissue first, relieve pain and reduce inflammation. 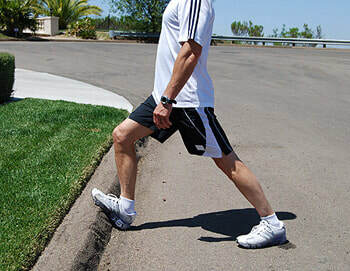 Instead of working to further shorten the culprit group of muscles, I will work on them to lengthen them and then you must do the appropriate stretches for the same. If I only work on the painful area it is going to continue to come back. If we rest and lengthen the one group of muscles it will take the tension off of the long and weak group of muscles, allowing them to regroup. When you go back to the gym, double the amount of lateral rotation of the shoulder and retraction of the scapula compared to that of pushing and pulling with the dominate group. In other words, work your post delt, infra and rhomboids 2:1 to that of pecs, lats...etc. Therapy on the shortened group of muscles involves a lot of gliding, pin and stretch, and trigger point work immediately followed by stretching. After Ive worked the pecs and other medial rotators, I have them stand and stretch. I have them test the area of pain. Often it is already diminished without having worked on the painful area yet. I still work on the painful spot between the scapula., but only after Ive addressed the culprit. As has been reported, individuals are experiencing greater relief. The ones that quit the gym for a week get more results in and out of the gym.